How are we building a better world? It is something we dream of at Carlton & United Breweries, something we talk a lot about and, as an organisation, continually strive to achieve. We dream of a better world. One that is safer because all people drink responsibly. One that is cleaner, greener and sustainable. One where we help to make communities we live in stronger for everyone. As a company we have made a commitment to use our scale, resources and energy, as well as our ability to bring people together, to help achieve this dream of a better world. But how exactly does the work of the women at CUB reflect this commitment to a better world? As a team, as managers, as employees in particular roles, how are we each contributing to improving our community on a local and global scale? We asked some of the talented women in the team at our Abbotsford Brewery to see how each of them was helping to create a better world. Our vision of a better world isn’t just something we dream about or talk about. It is something we are actively working towards and striving for every day, in every department, office and level of the organisation. 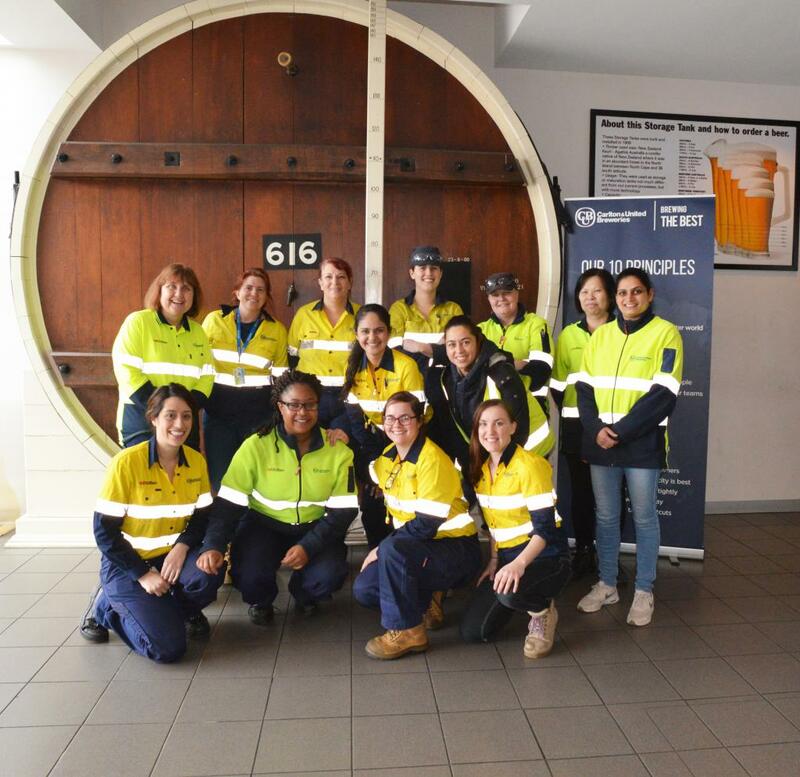 As the efforts of the women at Abbotsford Brewery demonstrate, from People to Marketing to Supply, every one of us contributes in meaningful ways to help bring our dream of a better world closer to reality. How are you working to improve the world?